Soraa, the world leader in GaN on GaN™ LED technology, announced that its LED lamps have been installed at the Shadow Wine Bar in Perth, Western Australia. The Shadow Wine Bar serves as a European dining oasis amidst the bustle of the busy Perth streets, providing patrons with a retreat for a leisurely drink, a pre-show meal or a late night supper. 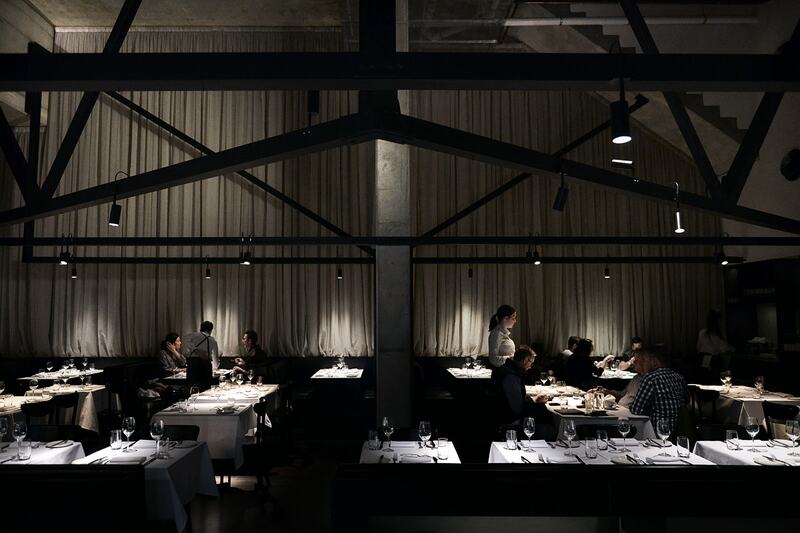 Working with the lighting designer and the owners at the Shadow Wine Bar, Lighting Options Australia recommended Soraa’s MR16 LED lamps plus a selection of the company’s SNAP System accessories to strike the right balance of light and shadow. Flexibility was a key element taken into consideration while lighting the space to accommodate the daily rearrangement of the dining tables. Lighting Options Australia used focused spotlighting on each table to create intimate pockets of light. Carefully aimed narrow beams ensure that the light does not spill over and impose on the intimacy of the spaces. For the unique mounting requirements of the massive steel structure, they used the versatile and high quality Soraa LED lamps within luminaires that were specifically designed and manufactured for the space, highlighting beam spots onto the large walls that were otherwise dark.